A professional actor since the age of 7, performance flows naturally from this one-man circus . 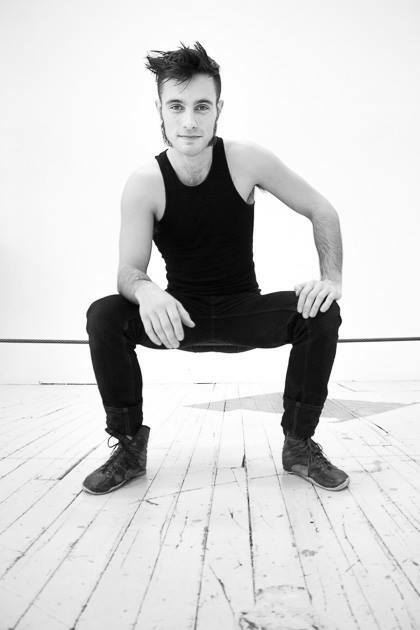 Colin discovered ensemble based circus while pursuing his passion for theatre at the Chicago Conservatory for Performing arts. Inspired by the instruction of Keland Scher, David Kersnar and Douglas Grew he began working with Lookingglass Theatre Co. in collaboration with the Chicago Symphony Orchestra. This union of theatre and circus was the catalyst for the creation of the Inappropriate Theatre Co. an ensemble of physical actors and circus performers who develop large scale spectacle performances and character driven circus acts for shows and events within the city. Having spent the last 3 years on and off the road, from 150 shows at the largest beach resort in India to the country’s foremost traveling youth circus, Smirkus, Colin is available for Clown/Character,unicycle, stilt-walking, juggling, tight-wire, fire performances and youth/adult educational workshops. Inject your next event with unbridled variety and glee!